The Democrats regained control of the House of Representatives while the Republican Party retained its majority in the Senate in the critical midterm elections held on Tuesday, according to projections made by major United States media outlets. As the country celebrates its victory, here are some inspirational women who just made history in the polls. Alexandria Ocasio-Cortez, 29, became the youngest woman in history to be elected to Congress. Surprisingly, a year ago, Cortez was working in a bar to help support her family. 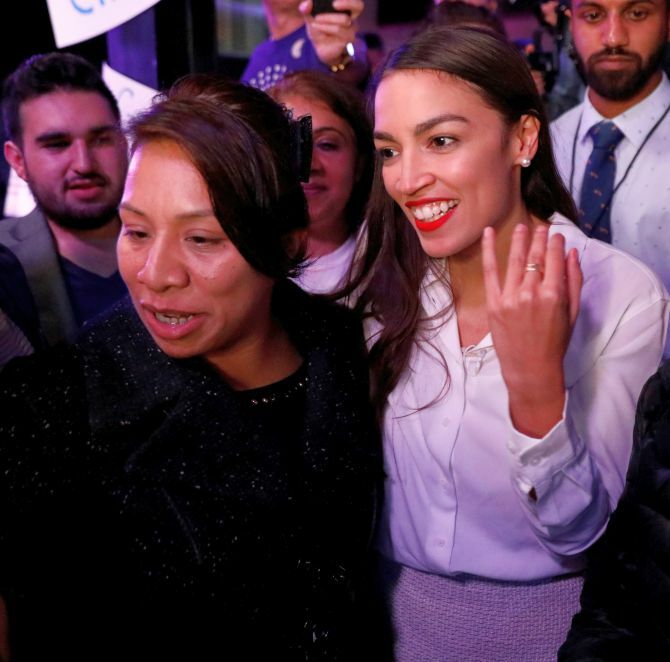 Ocasio-Cortez shocked the establishment when she won the Democratic primary in June, unseating Republican Joe Crowley. “Women like me aren’t supposed to run for office,” Ocasio-Cortez said in one of her campaign videos. As she’s proven this cycle, it’s clear they can win. 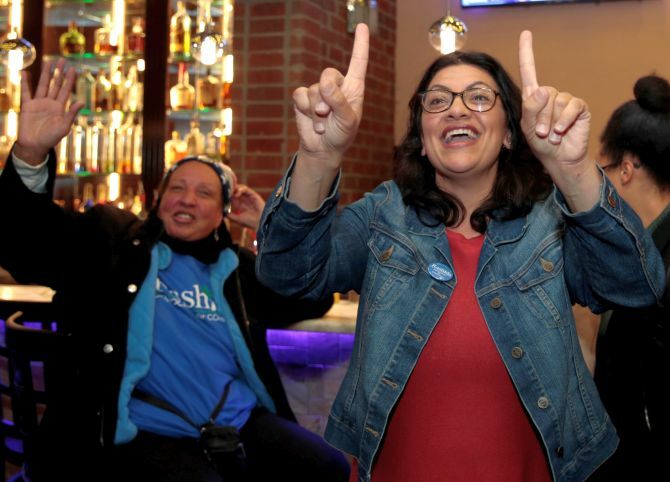 Michigan Democrat Rashida Tlaib, 42, become one of the first Muslim women elected to Congress, easily winning the election in Minnesota’s Fifth Congressional District -- the Minneapolis-area district previously represented by Keith Ellison -- on Tuesday. 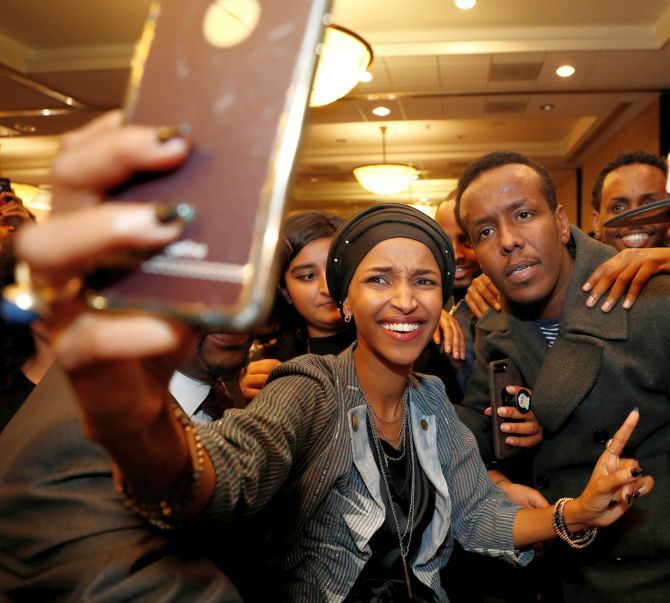 Omar, a Somali refugee who immigrated to the United States as a teenager, beat Republican Jennifer Zielinski to take Ellison’s seat, which he vacated to run for Minnesota attorney general. Tlaib, a Democrat from Detroit who is the daughter of Palestinian immigrants, ran unopposed in Michigan’s 13th Congressional District to become one of the first Muslim women in Congress as well. Noem voted in favor of Obamacare repeal, punishment of so-called sanctuary cities, and the Republican tax law while serving in the US House. 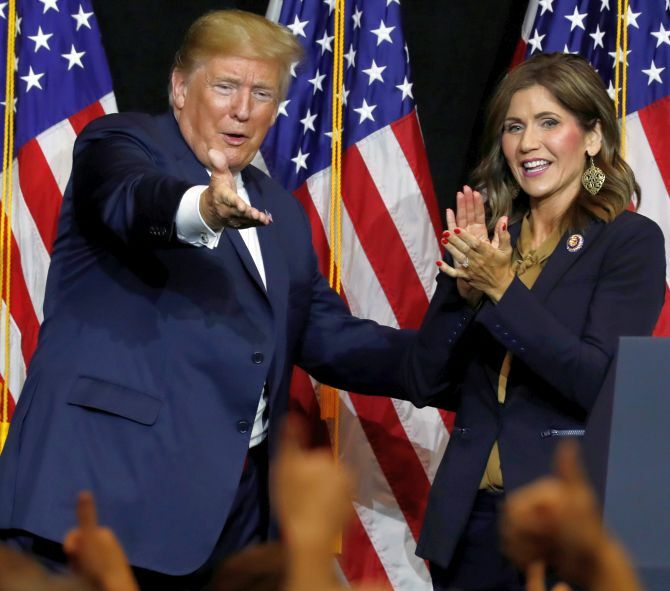 She campaigned on keeping taxes low (South Dakota is one of a few states with no income tax), cutting government spending, and introducing more government transparency.